The graphic arts gold standard. Unmatched color printing. Industry-leading media flexibility. 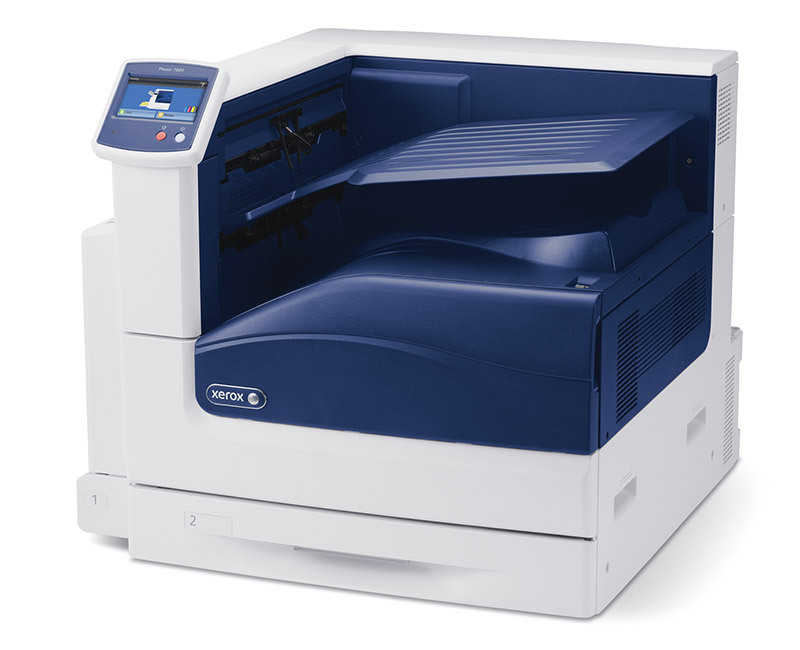 Professional color management technologies. 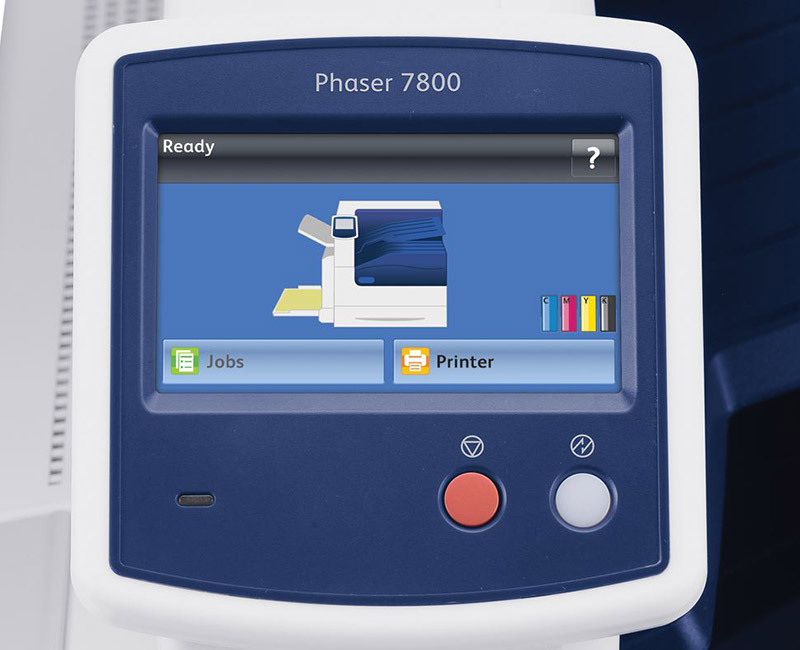 These are the benchmarks of the Phaser 7800 – the only tabloid-size color printer in its class that delivers the full complement of advanced capabilities today’s most graphic-intensive environments require. 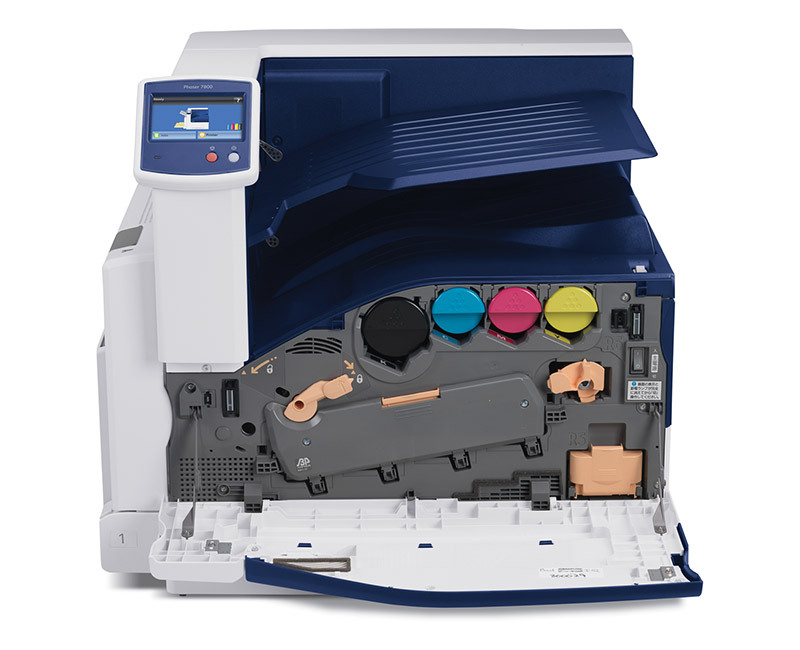 Now any business that produces large volumes of high-resolution output, such as advertising agencies, graphic design shops, marketing communications firms, photography studios and countless others, can keep more of their business-critical print jobs in-house thanks to the Phaser 7800 color printer’s unbeatable state-of-the-art technologies. Paper Sizes: 3.5 x 3.9 to 12.6 x 48 in.